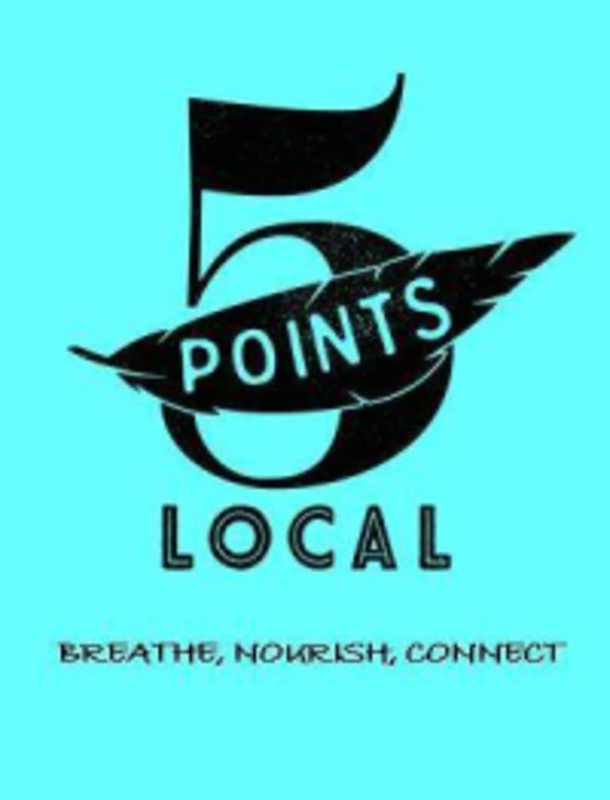 Start taking classes at 5 Points Local and other studios! Breathe, nourish, connect. That is the mantra at 5 Points Local. They have created a space centered around these three essentials to healthy bodies, minds and communities. Inspiring a community of intentional living and wellness through yoga, local clean food and connection. They believe that Yoga is for everybody. The schedule of classes encompasses a variety of yoga styles to fit the needs of the community. Their tree top loft style studio is an oasis within the city offering a space where you can strengthen and honor your mind, body and spirit connection. Teachers are hand picked for their knowledge, passion, creativity and dedication to their craft. 5 Point Local is located at 1017 N Flores Street in San Antonio, Texas. I really enjoyed the class. Definitely a beginners class in terms of pace. Ashley gave great modifications throughout. I worked up a nice heated body temp and got a much needed stretch. The yoga studio is over a restaurant and you can hear chatter from downstairs. It wasn’t an issue for me but it may be something to consider for others. I’ll definitely be returning when I’m looking to refocus, relax and stretch. Amazing class! The substitute (Stephanie Cavazos) was an excellent teacher for all levels. I didn't know what to expect from yoga at a vegan restaurant. It was actually a really great class! I haven't had a yoga workout like that in awhile and the instructor was awesome. I'll definitely be back for more of her classes. I love slow flow with Katie! Such a euphoric class. Great environment and energy. Looking forward to coming back to another class with Katie. Challenging but excellent workout! Will definitely be back.